January 26, 2019 at 10:00am. 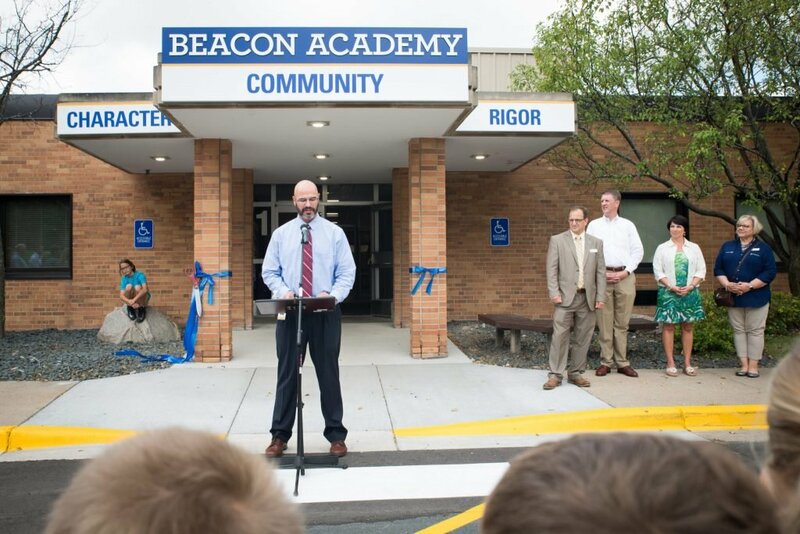 When visiting Beacon Academy, come to 3415 Louisiana Ave N in Crystal MN. Park on the Louisiana side of the building and enter the front office through the main entrance.